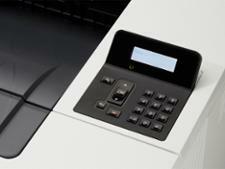 HP LaserJet Pro M501dn printer review - Which? 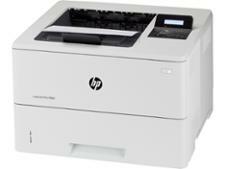 Laser printers are typically expensive to buy and cheap to run, and the HP LaserJet Pro M501dn epitomises that. 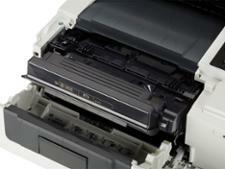 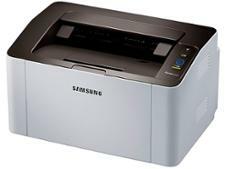 Printing costs from this pricey machine are low, but that won't matter much if what it prints isn't up to scratch. We've tested this laser printer, so find out all you need to know in our HP LaserJet Pro M501dn review.